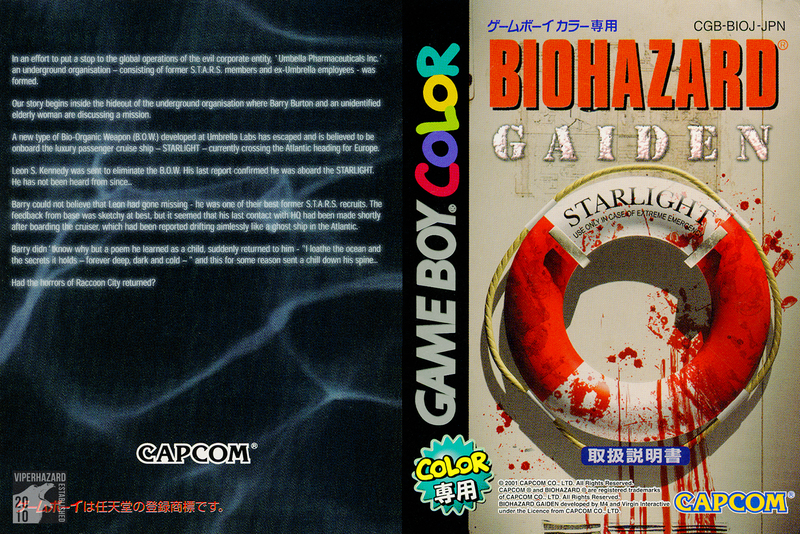 Portable Biohazard games? Sign me the hell up. 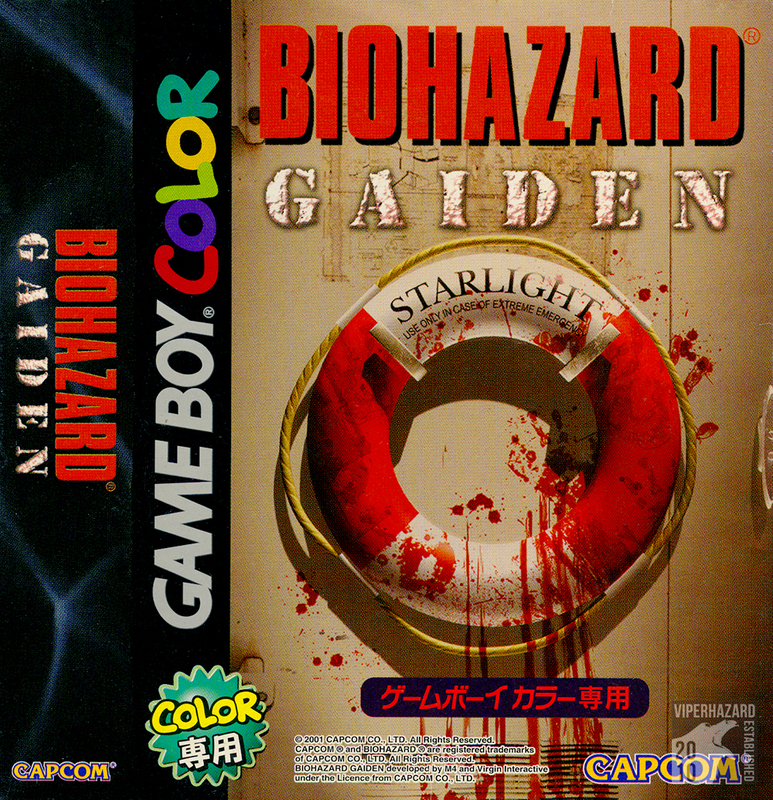 With Nintendo being the major pioneer for handheld gaming as is, it's of little surprise that most major releases of Biohazard have been on their systems, but recent games such as Revelations 2 have seen ports done for the Sony PSP Vita, and PSP-PS3 cross play enabled people to play the original versions of the games via emulation if bought off the PSN for the PS3. 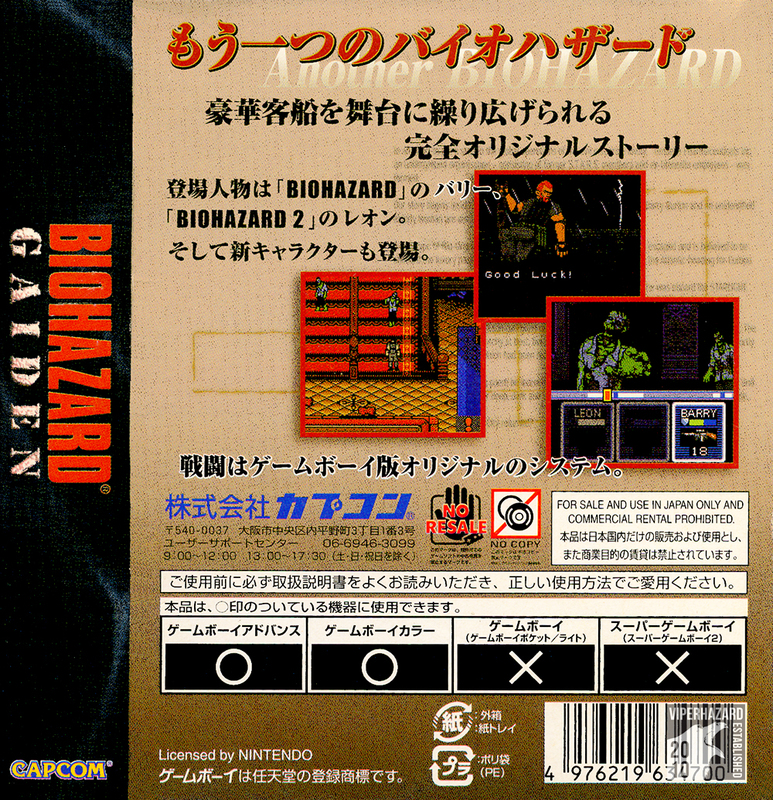 While the first official portable title came to the series in 1998 thanks to the godsawful Game.com port of Biohazard 2, there were plans to port the original RE to the Gameboy Colour, which ultimately was scrapped -- though two builds of the game exist on the internet to this day after the original ROM cartridges were found and dumped. I finally scored a copy of this in pretty good condition, barring some usual wear and tear on the card slip given Nintendo's perchance to use recyclable materials for packaging vs. more durable (but expensive) plastic. Its a pretty fun game and works pretty well mechanically. 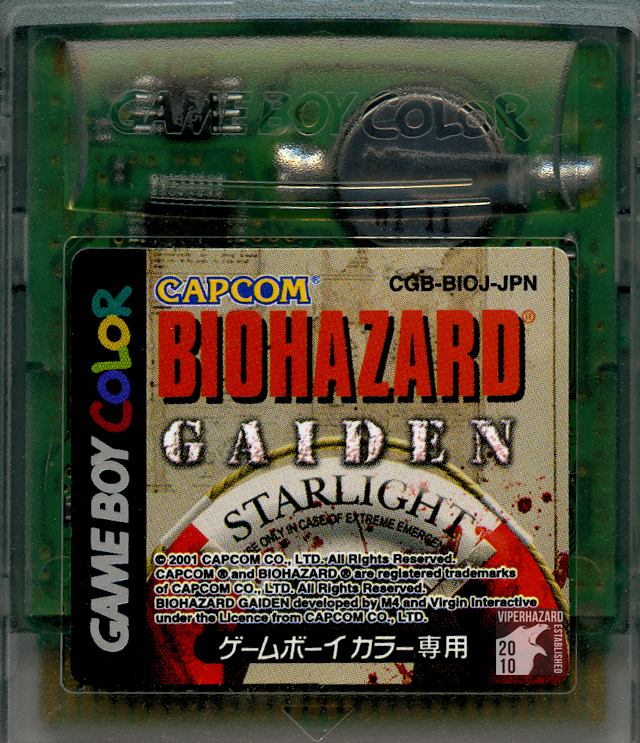 While yes it's not as ambitious as some (see: the cancelled RE1 GBC port,) it makes do with its limitations and makes for a good romp if you want something chill to play. Oh man, boy did I have a lucky score with this one. See, while I've been a collector for the Biohazard series as a whole for quite a number of years, practically since the series started, I didn't really get a chance to start really collecting various pieces for the series until I was in my last years of High School when I had my own disposable income. I'd seen this version of Deadly Silence on Play-Asia when it was new, and never picked it up. I later got a standard version of the game because I didn't need the other items in the set... ha. ha. haaa. Man I was a stupid kid. I scored this just prior to escaping to Japan in 2011 for essentially the cost it retailed at, which is awesome because a lot of copies of this sell for around $150-300 on eBay. It was a rage-whim purchase, both for needing the extra items in the box, but because I'd lost my original Biohazard DS cart somewhere and only discovered it while trying to take photos for it. I'm a fan of the DS port, I think it's well done, and a lot of fun. 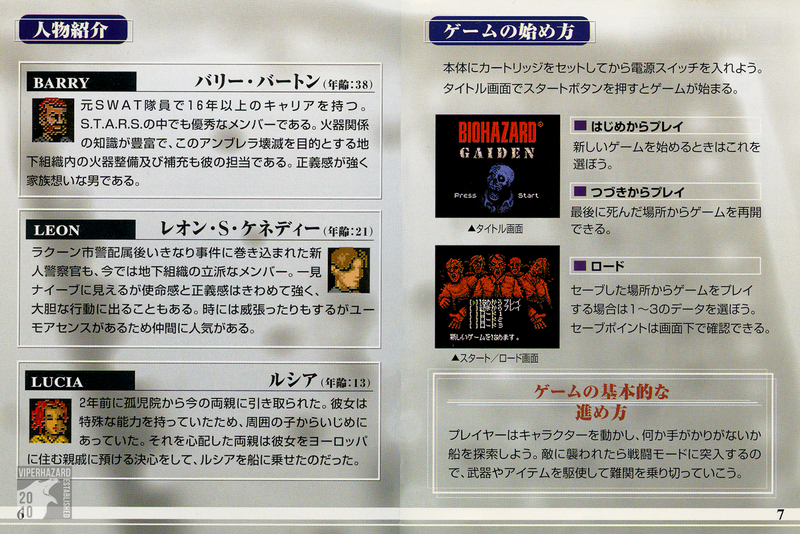 I just wish they'd continued the series, because having portable Biohazard 2 would be just amazing. If you'd like to see the special items included in this pack, please see items [OI06] and [OI07] on the other official items page. I think the best way to describe this item is: happy face. Picked this up while over in Japan in 2011 while staying with my friend denkimouse on the day I got my 1st 3DS as a self-birthday present. Despite copping a lot of flak from various sites, I've personally been having the best of fun with the game, and I think it'll be a copy I cherish for the memories of both being able to pick it up for myself and from how much I played it while over there (and while back home too). Asides from the text in game being in Japanese, and the local connectivity being restricted to users with the JP copies of the game (wi-fi you can go international), there isn't much of a difference between this release and the English release internally. Of course, the Japanese copy has a nicer cover than then English edition, in my opinion. They seriously made a port of RE2 for the Game.Com. I wish I was joking. I don't even really have that much to say about this game at all. I lack a unit to play it on, but from some research and videos I've seen it's pretty terrible. It's a LOT better than a lot of stuff on the Game.Com unit, but it's incredibly choppy and stiff. More a game for a collection article than to really play.